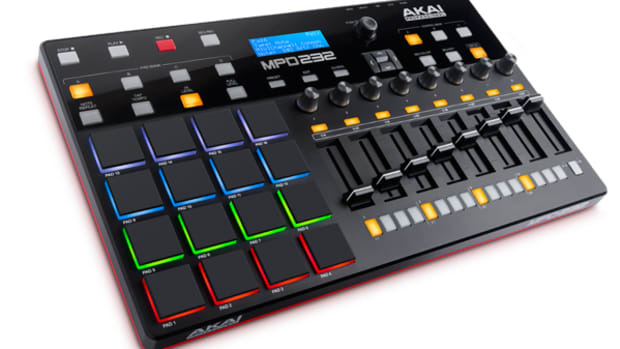 AKAI Professional has created the next generation of controllers with the Advance 49. 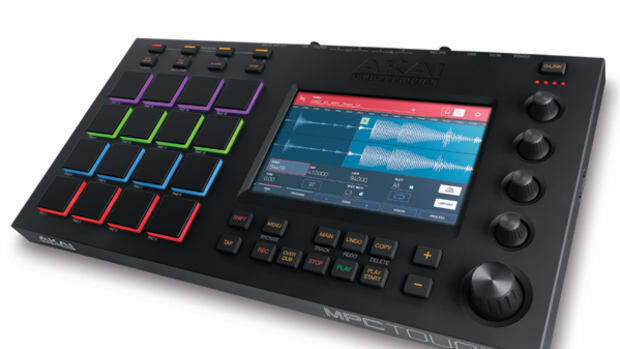 This keyboard allows you to select and control virtual instruments on the keyboard itself. This allows you to spend more time creating and less time on the computer. Check out our full Video review with our resident Producer Numonics after the jump. 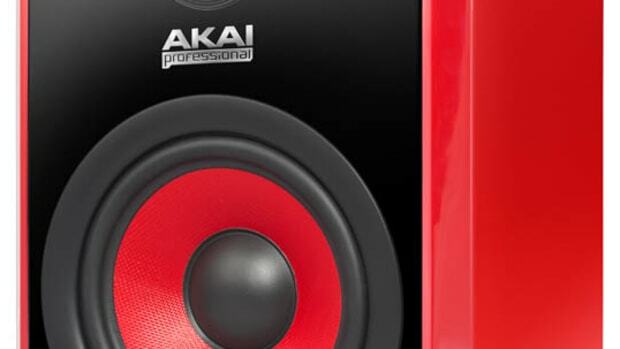 AKAI Professional has created the next generation of controllers with the Advance 49. 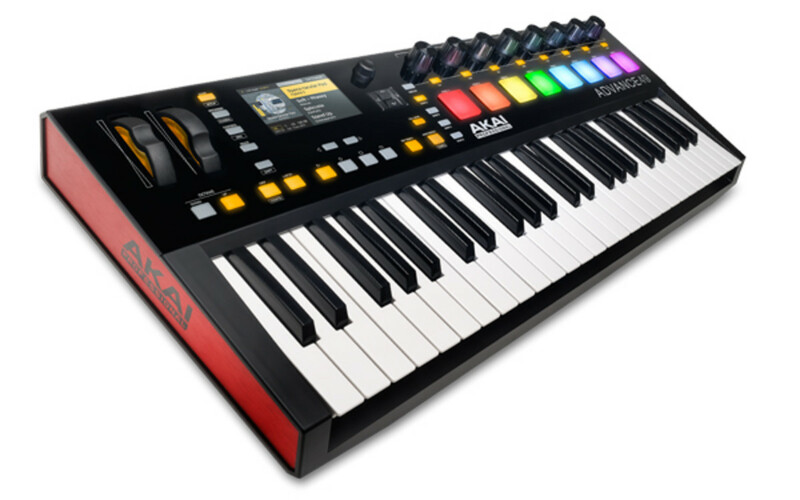 This keyboard allows you to select and control virtual instruments on the keyboard itself. This allows you to spend more time creating and less time on the computer. 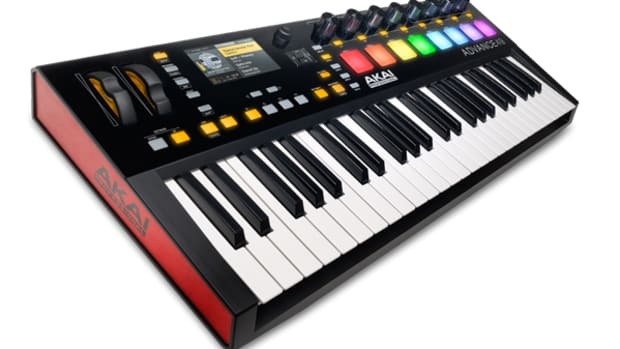 Check out our full Video review with our resident Producer Numonics as he goes over the ins and outs of this new Akai Advance 49 Keyboard. 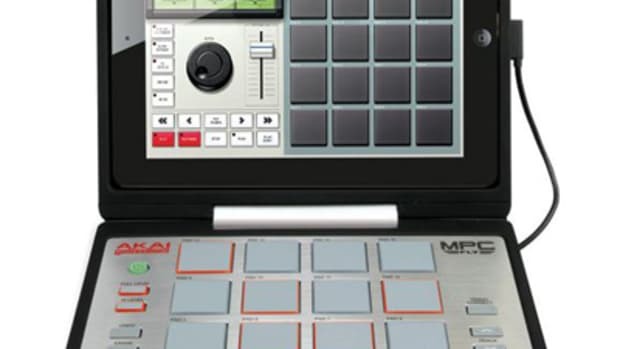 The AKAI Professional Advance 49 is a very progressive product within the Controller space. There are numerous benefits to a product like this. 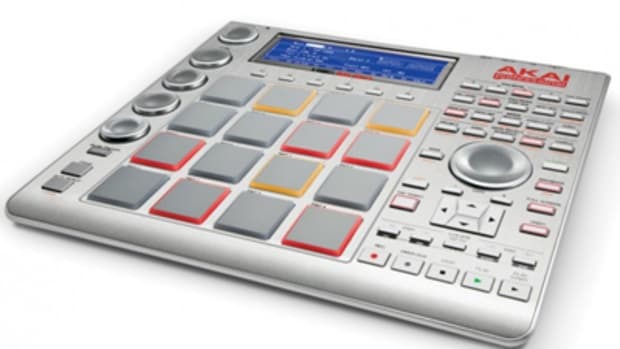 The Advance 49 is definitely worth considering for those interested in getting a professional keyboard with interesting technological advances.